There’s a hidden world of conspiracy and intrigue out there, so it’s no surprise that conspiracy theorists love to speculate about various unexplained deaths, particularly if the victim has some connection to politics or espionage. From a Native American activist found shot in the head to a Russian politician beaten to death in a hotel room, the deaths on this list continue to attract some fairly fevered speculation. In 1995, Eugenio Berrios’s skeleton was unearthed on a beach in Uruguay. Berrios was a chemist who had become notorious for his work with Chile’s DINA intelligence agency. During the US-backed Pinochet dictatorship, he produced sarin gas and other chemical weapons in the basement of a Santiago villa. After Chile became a democracy, Berrios was ordered to testify about his activities. Instead, Chilean intelligence officers smuggled him to Uruguay. However, Berrios feared for his life and escaped to a police station. Within hours, Uruguayan military intelligence surrounded the station and forced the police to hand him over at gunpoint. The incident caused a scandal, but Berrios was never seen again. 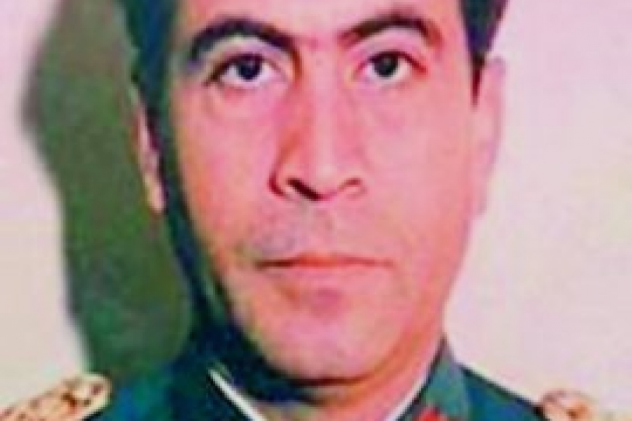 It’s been speculated that he might have been killed to cover up the Pinochet regime’s involvement in drug smuggling. Berrios is believed to be the creator of “black cocaine,” an odorless compound that could be smuggled past US border security. Who he was working for when he created it remains a matter of debate. 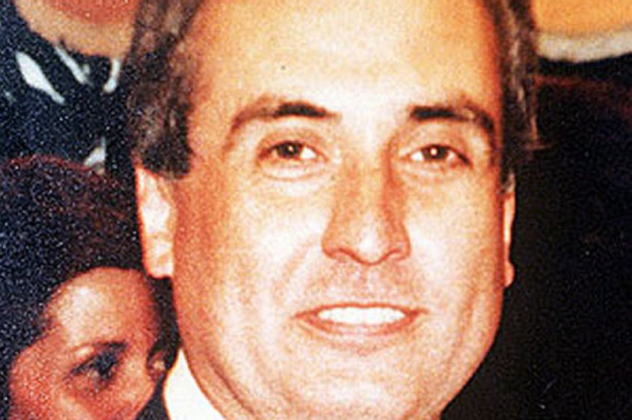 In 1992, Colonel Gerardo Huber, another Chilean intelligence officer, vanished while hiking. Shortly afterward, three military officers tried to take his six-year-old son. His sister-in-law refused to give the boy up, suspecting that they wanted him to threaten Huber with. The colonel was found three weeks later, with his skull caved in. His driver apparently committed suicide around the same time. In 2003, a new investigation concluded that Huber was killed by senior army officers to cover up the fact that Chile was illegally selling weapons to Croatia during the Bosnian War. Several officers were eventually convicted of the murder. However, it has been consistently rumored that Pinochet himself ordered the killing. In 1982, Corsican mobster Marcel Francisci was shot dead in his car. His unsolved death continues to attract attention due to Francisci’s role in the notorious French Connection heroin smuggling operation. During World War II, Francisci won the Croix de Guerre for his work with the French resistance. After the war, he became a heroin trafficker but also remained a follower of Charles de Gaulle. When de Gaulle stood for president in 1958, Francisci ran his campaign in Corsica. Shortly after being elected president, de Gaulle founded a militia known as the Service d’Action Civique (SAC), which fought a secret war against terrorist groups like the right-wing OAS. Francisci recruited Corsican hitmen for the SAC and helped fund it with his heroin profits. He was protected by the SDECE intelligence agency. A few months after Francisci died, SAC members murdered a policeman and his entire family, and the organization was shut down. 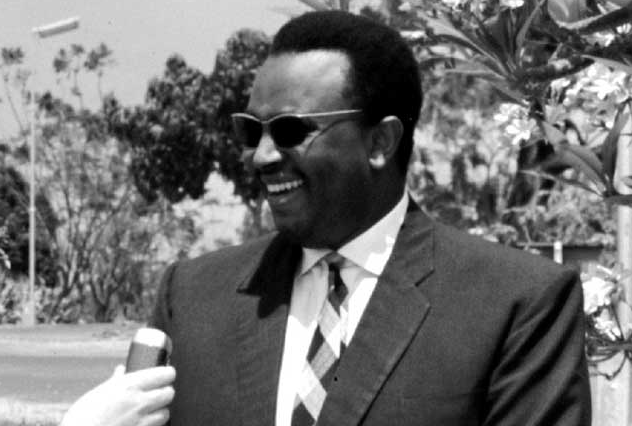 Prince Louis Rwagasore was the son of the traditional Tutsi king of Burundi and a popular reformer. He had married a Hutu woman and was one of the few figures who could bridge the ethnic divide between Burundi’s Hutus and Tutsis. As Burundi headed toward independence, Rwagasore’s Uprona party won 80 percent of the vote and prepared to form a government. This was alarming to the Belgian authorities, who had openly supported the rival Christian Democratic Party. The Christian Democrats were pro-Belgian and promised to maintain the status quo, whereas Rwagasore was a nationalist and was unhappy with Burundi’s economic dependence on Belgium. On October 13, 1961, Rwagasore was shot dead by a Greek named Jean Kageorgis. The investigation found that two senior members of the Christian Democrats had planned the murder, but it has long been rumored that the hit was actually ordered by the Belgians. Kageorgis himself implicated the Belgian governor. Evidence of Belgian involvement was deliberately ignored at Kageorgis’s trail. 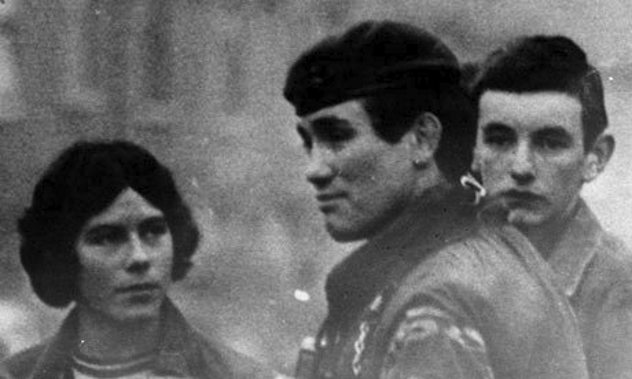 In 1977, British military intelligence captain Robert Nairac was abducted from a bar in Northern Ireland and murdered by members of the IRA. His body has never been found and was possibly dumped in a meat grinder or buried on some farmland. In the years that followed, the murder continued to attract attention due to Nairac’s alleged involvement with loyalist paramilitary organizations. British intelligence officer Fred Holroyd claimed that Nairac had admitted to being involved in the murder of IRA figure John Francis Green, who was killed by the loyalist UVF in 1975. Holroyd also claimed that Nairac had orchestrated a UVF terrorist attack that killed three members of the popular Miami Showband group. The allegations surrounding Nairac remain unproven. He was posthumously given the George Cross, Britain’s highest noncombat award. In April 1994, an aircraft carrying Rwandan president Juvenal Habyarimana and Burundian president Cyprien Ntaryamira was about to land at Kigali airport when it was hit by two surface-to-air missiles. The notorious Rwandan Genocide began immediately afterward. Responsibility for the attack remains disputed. The Hutu government blamed rebel Tutsis, while the Tutsis alleged that Habyarimana was killed by members of his own government who were unhappy that he had signed a peace treaty and wanted an excuse to start the genocide. In 2012, a French report supported the second theory, finding that the missiles had been fired from the camp of Rwanda’s elite Presidential Guard. The report caused a stir in France, because the Presidential Guard was trained by France, and several French officers were in the camp that night. It was subsequently alleged that some of these French officers had removed the plane’s black box and cockpit voice recorder. The Tutsi RPF were not allowed in the safe zone, and it was alleged that a number of Hutu escaped through it, some of whom subsequently took refuge in France. Since then, the government of Rwanda has insisted that France must bear part of the responsibility for the genocide. The French government has consistently rejected these claims, and relations between the two countries remain strained. All of this has led to a number of conspiracy theories surrounding the death of Francois de Grossouvre, an aide to the French president. De Grossouvre was found in the Elysee Palace on April 7, 1994, just hours after Juvenal Habyarimana was killed. He had been shot twice in the head. The official verdict was suicide. 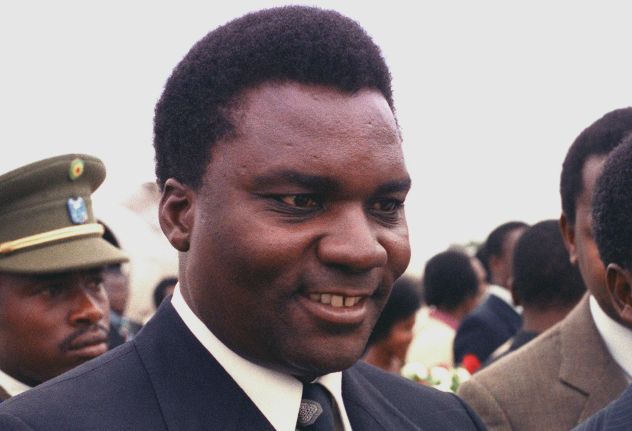 Former Rwandan prime minister Jean Kambanda has claimed that de Grossouvre knew of the plan to shoot down Habyarimana’s plane and had tried to warn the Rwandan president on the day he died. 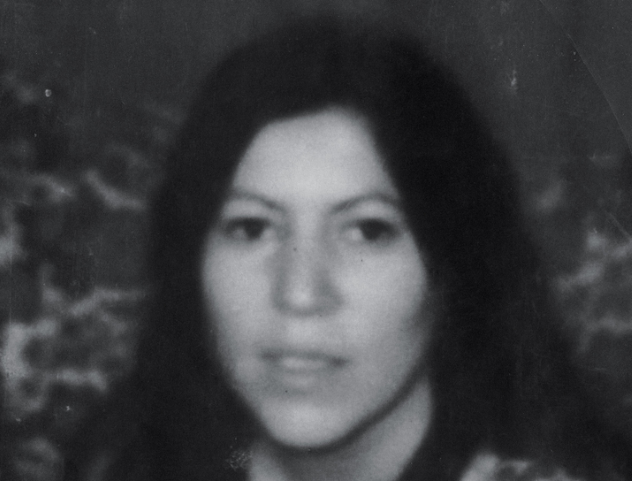 Anna Mae Aquash was a senior member of the American Indian Movement (AIM), a Native American rights group noted for staging high-profile protests. These led to a number of confrontations with the government, including the armed standoff at Wounded Knee in 1973. As time went on, AIM became embroiled in controversy, including its security chief’s conviction for murdering two FBI agents. Anna Mae Aquash disappeared in 1975. Her body was found in early 1976, with a bullet in her head. 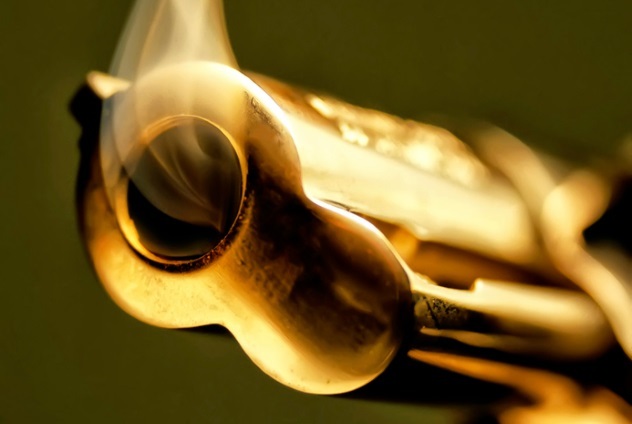 A conspiracy theory developed that the FBI had murdered Aquash to discredit AIM. This theory hindered the investigation, with few locals willing to speak to the authorities. However, it eventually emerged that Aquash had been murdered by two AIM members, who suspected that she was an FBI informant. But investigators remain unconvinced that low-level AIM members would have killed Aquash on their own initiative. They think the orders must have come from the top, although this remains unproven. 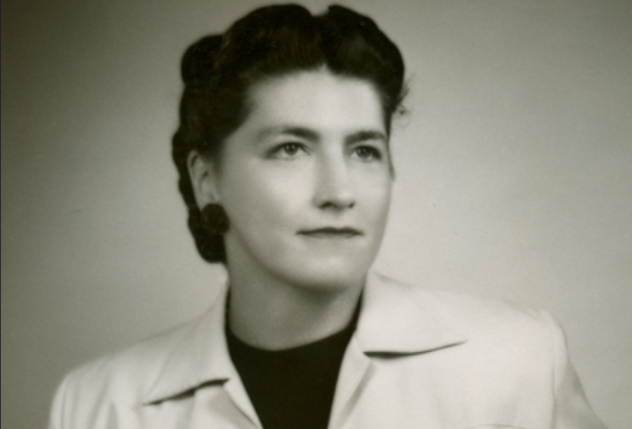 In 1964, cancer researcher Mary Sherman was found stabbed to death in her New Orleans apartment. Interest in her unsolved murder has been kept alive by conspiracy theorists, who link Sherman’s death to the JFK assassination. Lee Harvey Oswald was a regular visitor to Sherman’s neighbor, although it’s not clear that he knew Sherman herself. 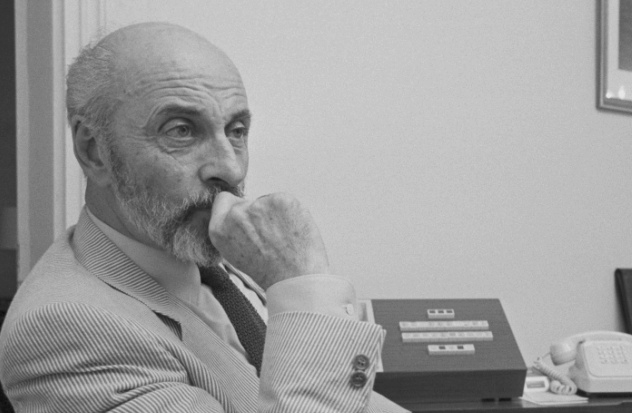 Writer Ed Haslam claimed that Sherman had been employed by the CIA to find a way to give Fidel Castro cancer. In Haslam’s theory, Sherman’s lab was in the home of David Ferrie, Oswald’s friend. New Orleans District Attorney Jim Garrison famously accused Ferrie of being part of a conspiracy in which Cuban exiles and CIA agents colluded to kill Kennedy. Garrison was interested in Sherman’s research, which he speculated might be related to the rapid death from cancer of Jack Ruby, the man who killed Oswald. These allegations generally aren’t considered credible, but interest in the murder remains high. 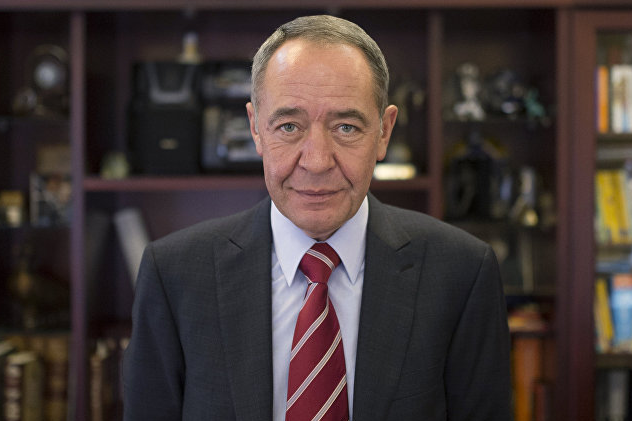 After his death, conspiracy theories popped up, most prominently that Lesin was killed before he could cooperate with US corruption investigators. Another popular theory is that Lesin is actually in Witness Protection, having spilled the beans on Putin’s secret wealth.